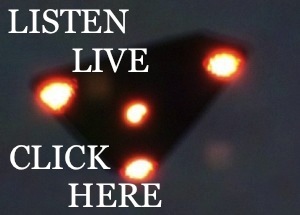 Bobby Nelson is a skeptic, writer, and co-host of Strange Frequencies Radio. 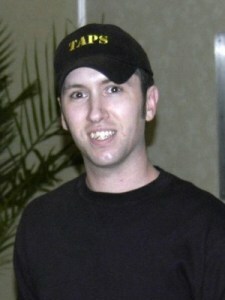 His personal blog can be found online at www.porkrhine.com At one time, Bobby was what could be called a "true believer" in paranormal phenomenon. 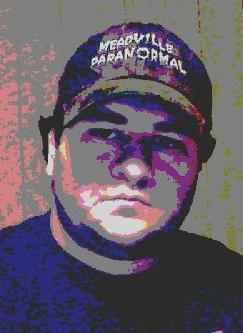 Having been an active investigator of the paranormal for 12 years with several different Toledo based teams, he has examined countless claims of activity. But years worth of research and investigation proved to him that the evidence for these claims are generally lacking and, furthermore, the vast majority of so-called scientific paranormal investigators were using improper methodologies which caused them to draw both false and misleading conclusions.